A few hours ago, fanboys everywhere were sent into shock when it was announced that Joss Whedon had switched sides, signing on with DC to make Batgirl for them. It was news that came completely out of left field and probably took just about everyone by surprise. Don’t get us wrong, we’re thrilled that this is happening, and can’t wait to see what Whedon comes up with – we just never expected the studio to greenlight a Batgirl film, let alone have The Avengers director behind the camera for it. But here we are, and the project is starting to come together. Casting details are still non-existent at this early stage, but a bit of information has now been revealed as to where Whedon might be looking for inspiration. With several women having taken up the mantle of Batgirl over the years, fans have, understandably, been curious about which version they might see here. According to Entertainment Weekly though, it’ll be one of the most well known. That’s because Whedon is apparently going with Barbara Gordon, daughter of Commissioner Jim Gordon. Furthermore, they say that the director will use the New 52 as inspiration. For those not into comic books, DC’s New 52 initiative featured Barbara fully recovered several years after her attack by the Joker, in which he paralyzed her. The attack took place in 1988’s The Killing Joke and left her in a wheelchair, where she assumed the mantle of Oracle, helping Batman from behind the scenes with her computer hacking skills. In the New 52, though, Barbara is back on her feet thanks to an experimental surgery. She still suffers some “psychological trauma” from the attack, however, but is able to become Batgirl once again. It’s unknown how much of the New 52 Whedon will draw from, or what kind of changes/alterations he’ll make – if any – but it’s said to be his jumping off point. If this report does indeed pan out, it’d certainly be an interesting creative decision, exploring Barbara’s trauma from the Joker’s attack, as it was a pretty controversial moment in comic book history. It might also mean that Jared Leto’s Clown Prince of Crime could be involved in the film in some way. Perhaps in flashbacks? 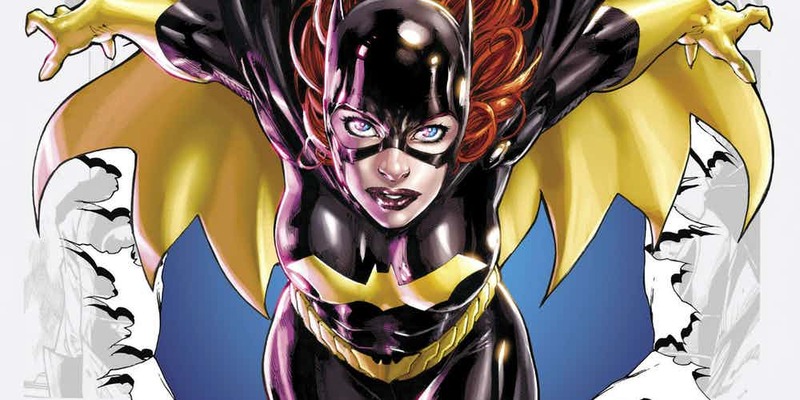 Right now, all we can do is speculate, but this news is hugely exciting and you can bet that we’ll be watching very closely as Joss Whedon continues to develop his Batgirl movie over the coming months.